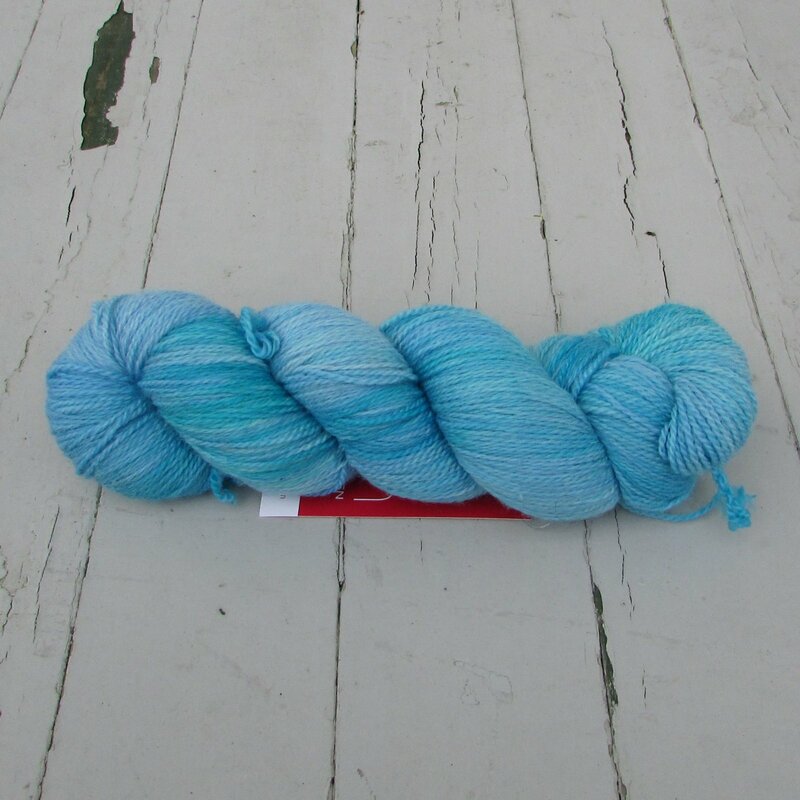 Their yarn is special. 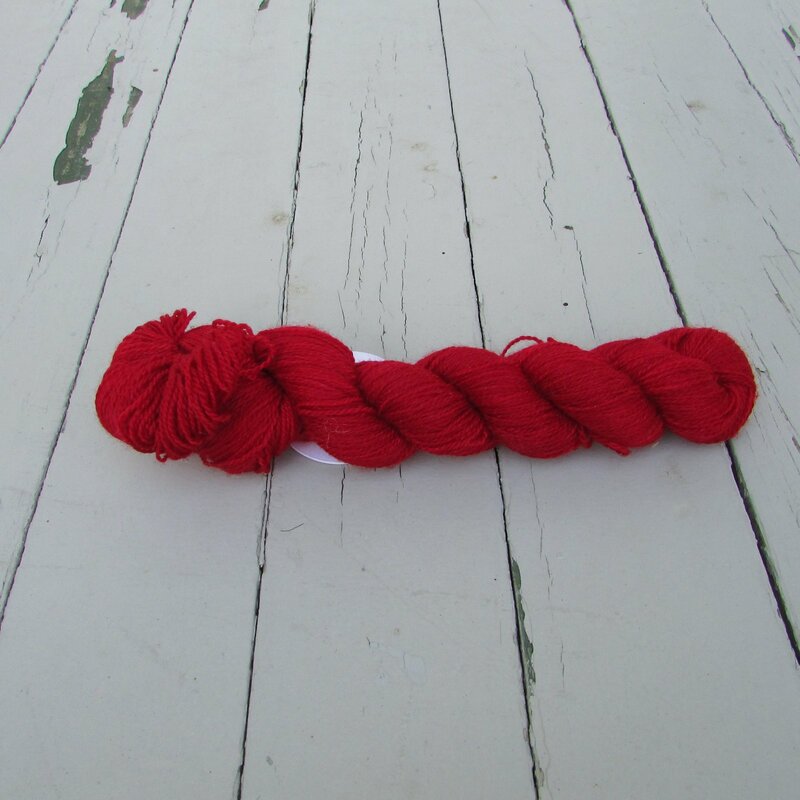 They know that every hank you buy is destined to have many hours in your stash and on your needles before it becomes a garment or accessory item that you will wear proudly. 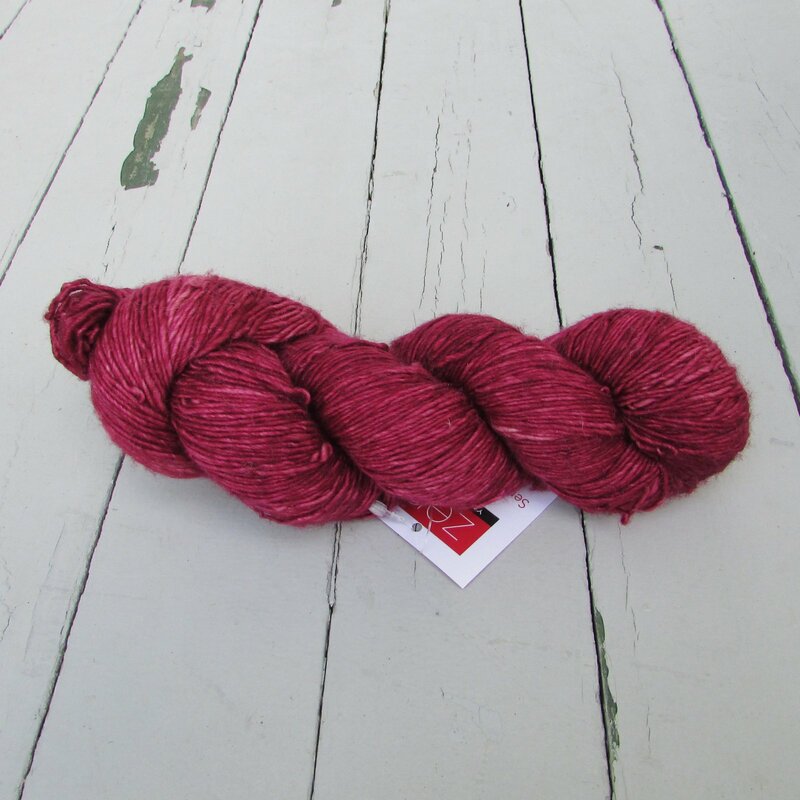 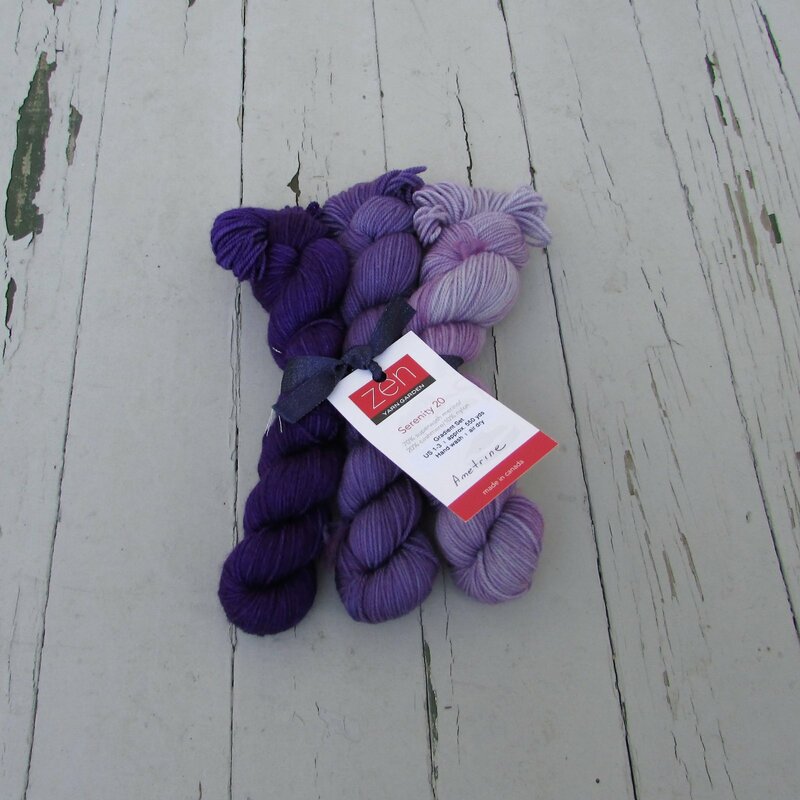 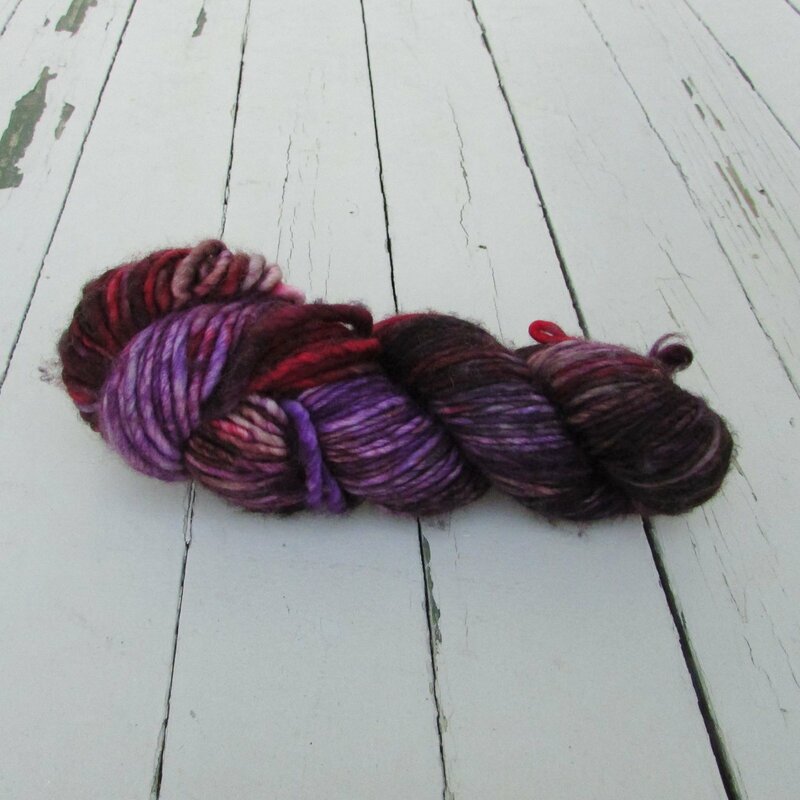 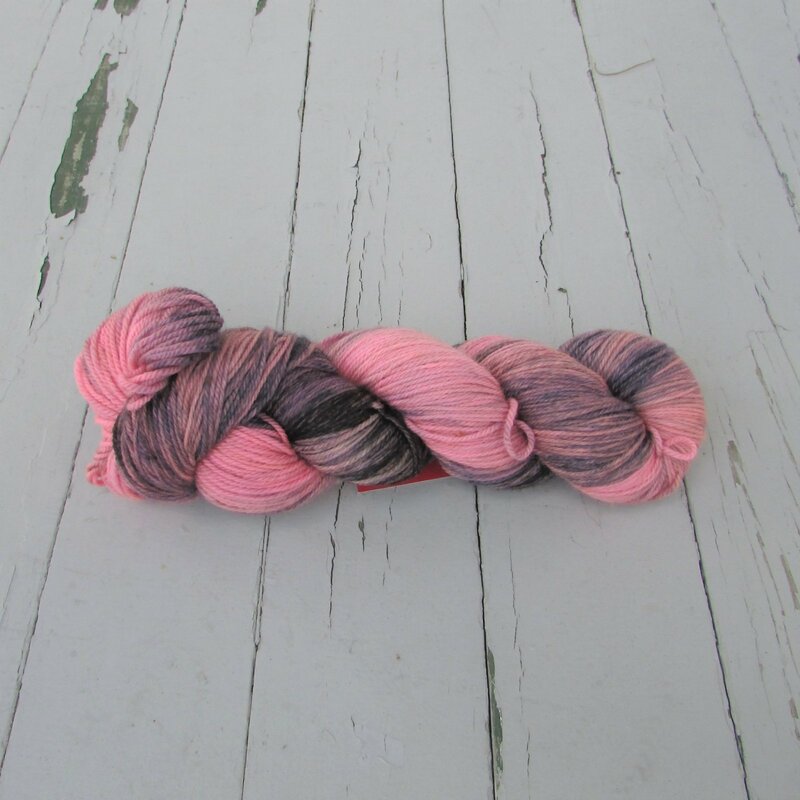 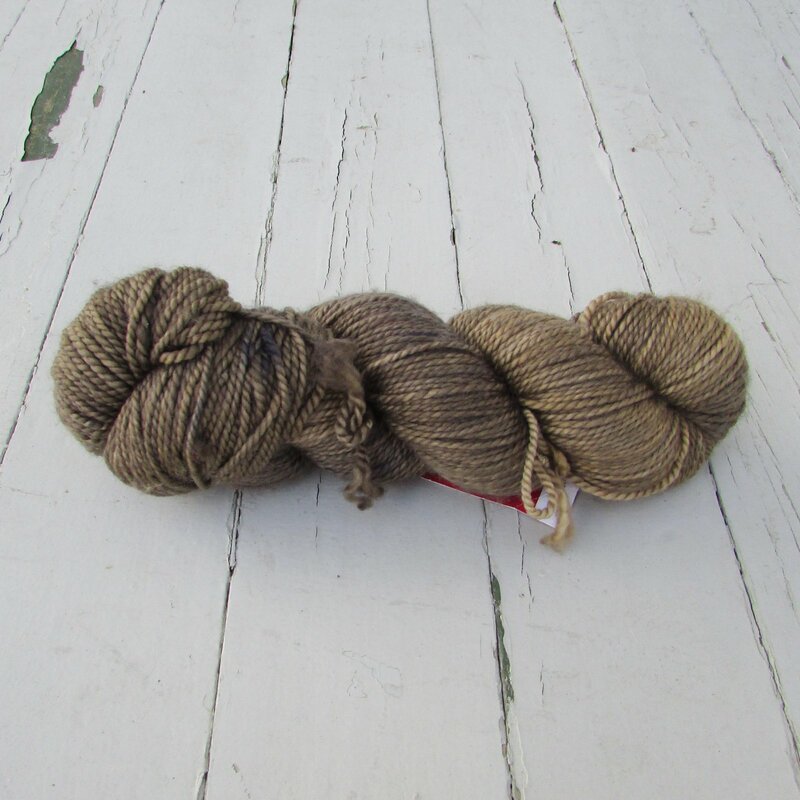 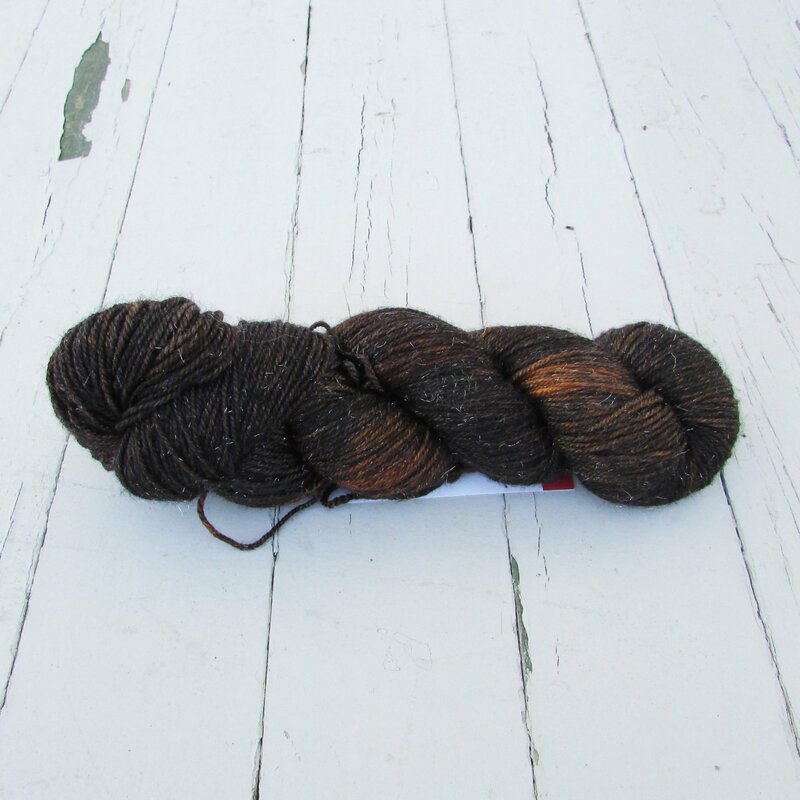 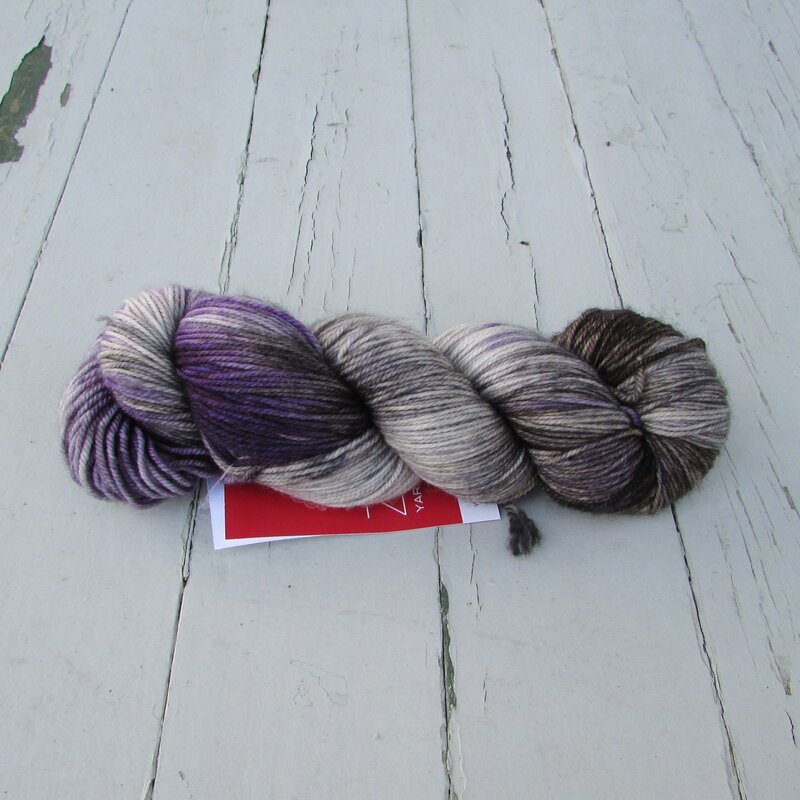 With each skein, they strive to reflect the same passion that you have for your projects and craft in their yarns.